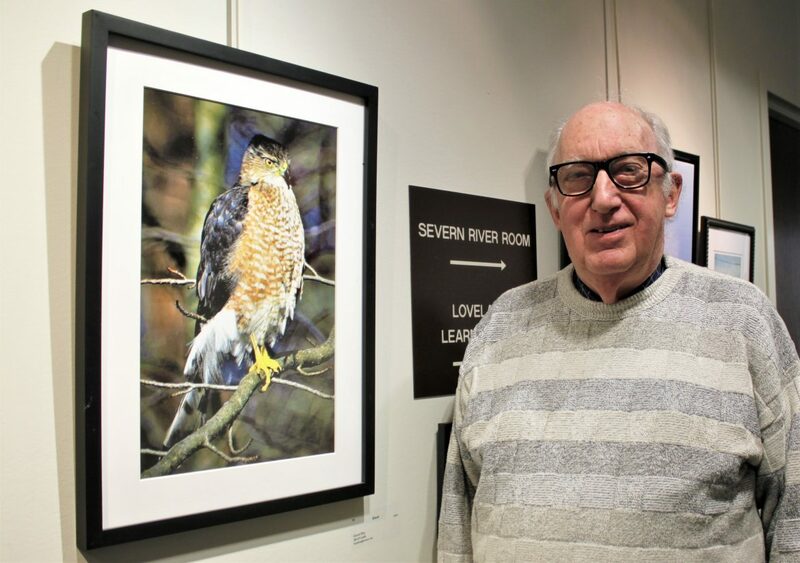 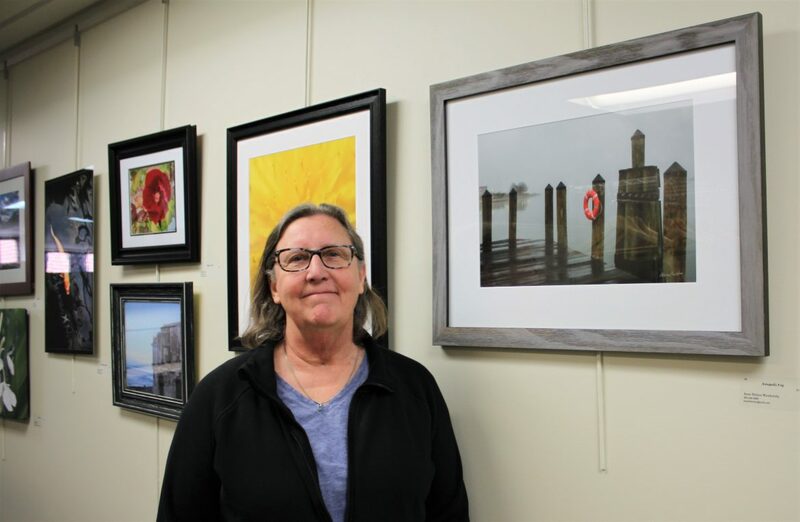 Members of the Digital Photography Club of Annapolis were celebrated on March 20 during its Meet the Artists Reception in the Hospice of the Chesapeake’s Gallery 90. 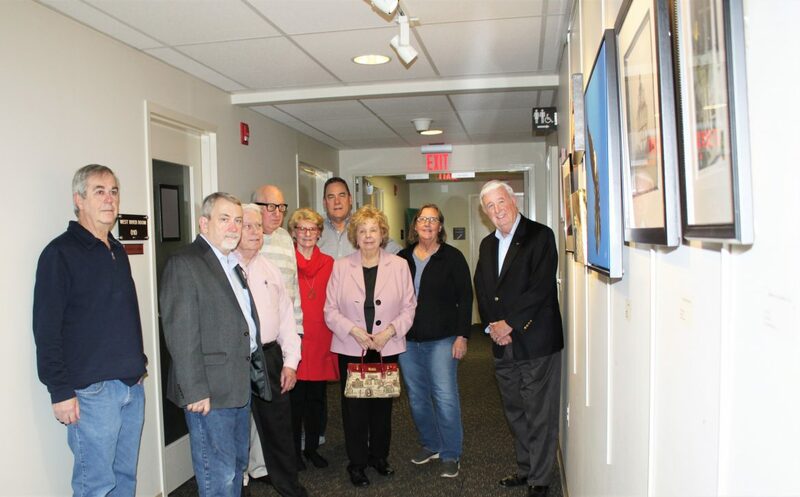 The art gallery is located throughout the nonprofit’s administrative building at the John & Cathy Belcher Campus, 90 Ritchie Highway, Pasadena, Maryland. 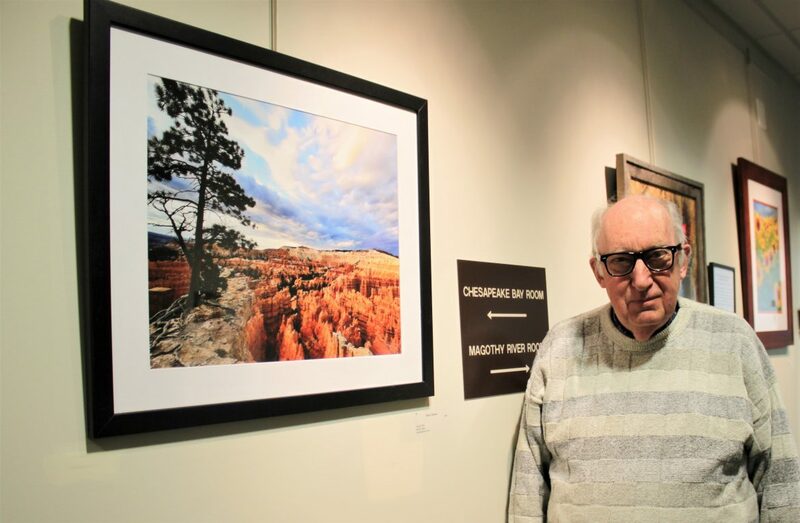 Throughout the afternoon, artists mingled with guests and fellow members, pausing at their work to tell its story, including how they achieved a certain effect or the details behind the moment that was captured. 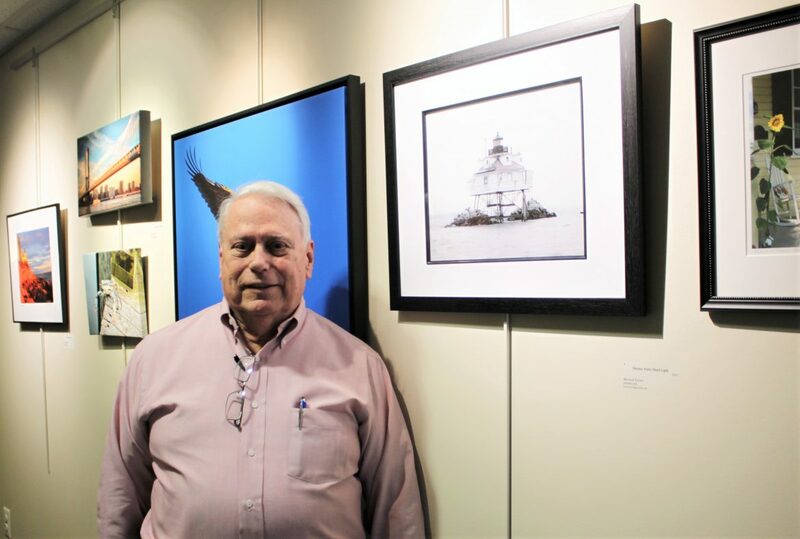 The club’s exhibit of work by 15 of its members is on display in the gallery through May 3. 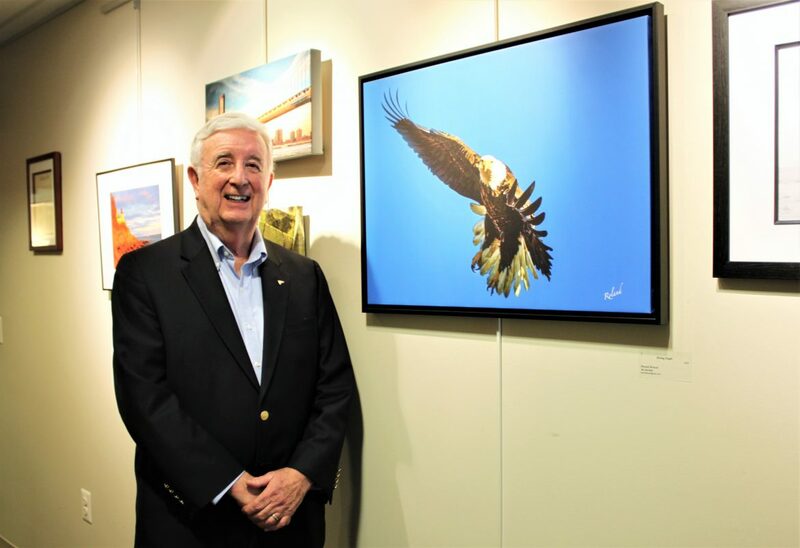 The art is available to purchase, with portions of the proceeds benefiting Hospice of the Chesapeake and the club. 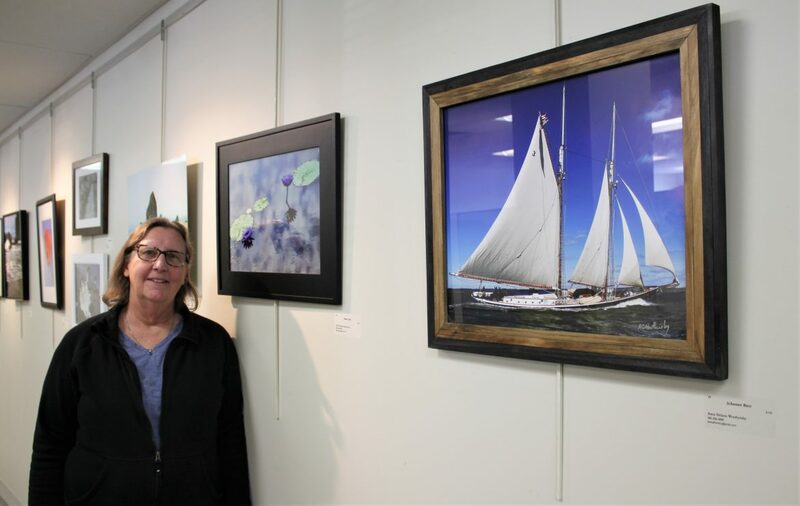 To visit the exhibit, contact Renate Little at rlittle@hospicechesapeake.org.